New Jazz offers amazing value and will surely create fresh excitement in premium hatchback segment. Honda has so far sold 1,28,197 units of Jazz in India. 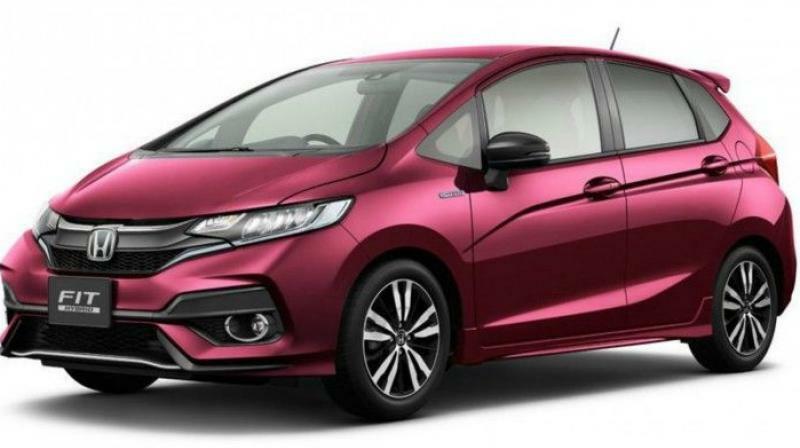 New Delhi: Honda Cars India on Thursday launched an updated version of its premium hatchback Jazz with price starting at Rs 7.35 lakh (ex-showroom Delhi). The four petrol trims of the new model are priced from Rs 7.35 lakh to Rs 8.99 lakh, while the three diesel variants are tagged between Rs 8.05 lakh and Rs 9.29 lakh (all prices ex-showroom). "The new Jazz offers amazing value and will surely create fresh excitement in premium hatchback segment," Honda Cars India Senior Vice President and Director sales and marketing Rajesh Goel said in a statement. In line with changing customer preferences in favour of automatics, the new Jazz is now being offered with advanced CVT technology across the petrol range to cater to larger number of customers opting for automatic transmission cars, he added. Honda has so far sold 1,28,197 units of Jazz in India.